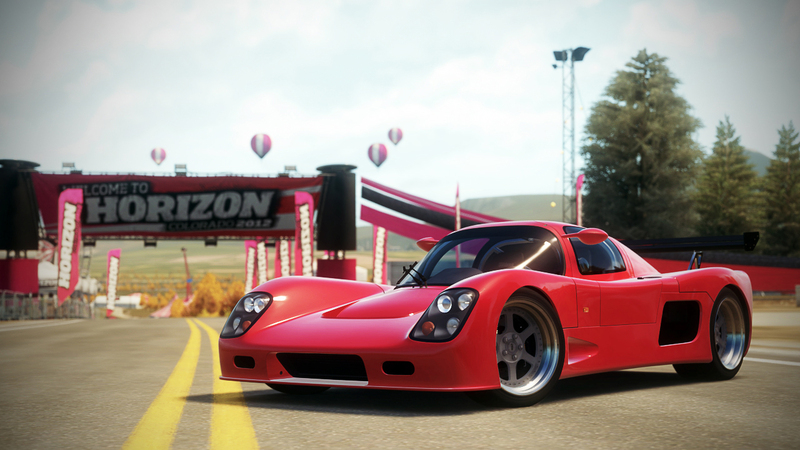 Nothing short of a street legal track car, the Ultima GTR is a sock-knocking kick in the rear to drive. Don’t kid yourself when you suit up in this super kit car, it has potential that should only be unlocked by those willing to commit to its potential. You don’t just hop in a car like this and expect results, you temper your response and slowly but surely unveil its capabilities as your skills unfold behind the wheel.